- Set fire to the Christmas pudding - 13% - Go to the Christmas pantomime - 13% - Hang mistletoe - 14% - Give a tip to your postman or binman - 14% - Have a nativity scene - 14% - Put holly and... 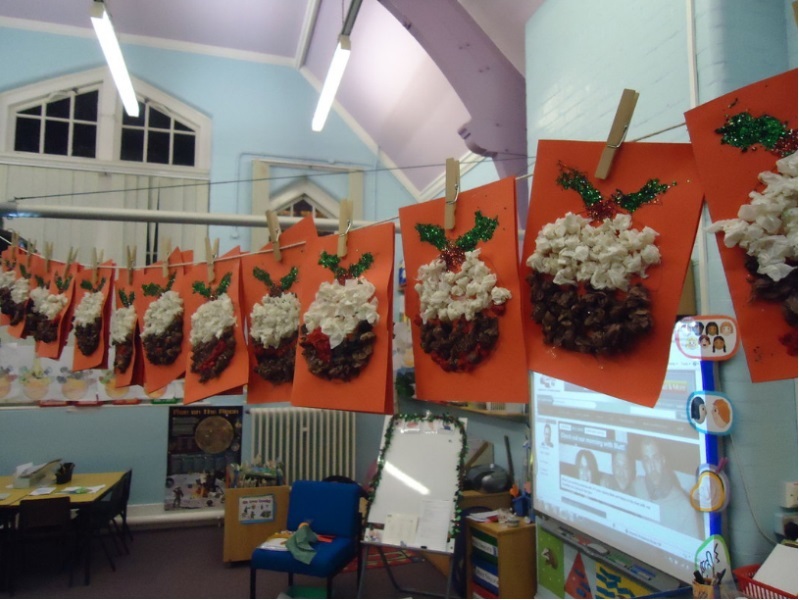 There are different ways Christmas pudding is served. Some decorate it with a spray of holly, douse it in brandy or set it on fire. Many families present the pudding in the dark or bring it to the table ceremoniously, where it is met with a round of applause. Download christmas pudding stock photos. Affordable and search from millions of royalty free images, photos and vectors.... 16/12/2007 · Heat your pudding beforehand (in a microwave, say) then pour the brandy on top and light it with a match. It burns but the flames are comparatively cool. Don't go sticking your fingers into the flames, but they're not going to set fire to the pudding itself. As long as you don't spill the burning brandy off the plate, it'll be fine. Let it burn out and then serve. The proof is in the 6 foot pudding! Heston Blumenthal creates a gigantic festive dessert... and even manages to set it on fire. By Sarah Johnson how to wear open pallu saree The best Christmas pudding I have made . Delicious and very easy . Enjoyed by all at Christmas lunch today . Poured some brandy over the top and set it alight before serving it with custard and whipped cream. Fabulous . Why do you set the Christmas pudding on fire? 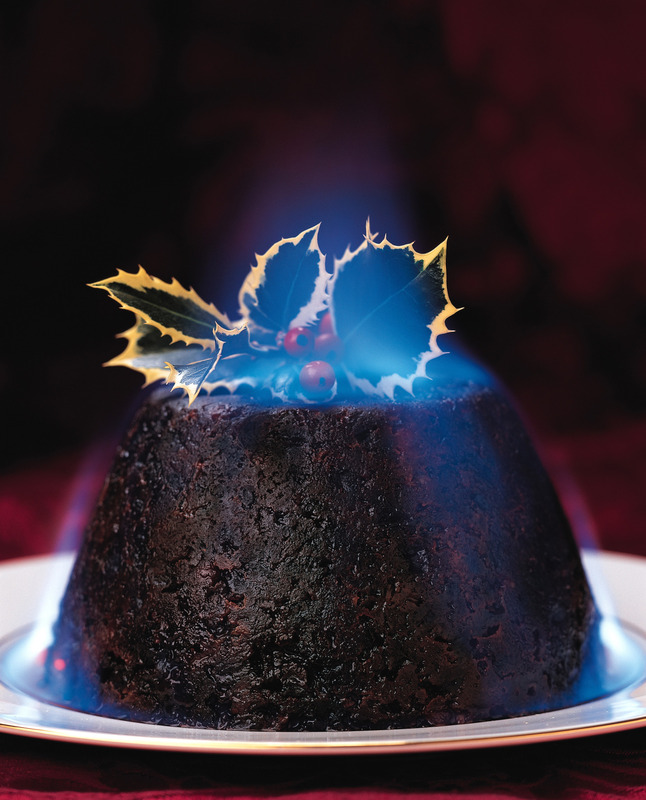 When I was a little girl in Ireland I loved when my mom set our Christmas pudding alight. Our annual pyrotechnic show was achieved quite simply, using a candle, a metal spoon, a dollop of brandy and one piping hot plum pudding. Set the pudding aside in a dry place until these edges dry out - this may take upto 2 days depending on how humid the weather is. When dry, tightly tie the cloth as close to the pudding as possible with unwaxed string and store in an airtight container in the fridge for upto 2 months. Alternatively, the pudding can be hunf in a cool, dry place. Directions. Lightly butter a 1.4-litre (21/2-pint) pudding basin. Cut a small square of foil and press into the base of the basin. Measure the sultanas, raisins, apricots and apple into a bowl with the orange juice.